Medicine is moving toward a personalized approach in which treatment is tailored for each patient. Biogerontology research is moving in exactly the opposite direction by proposing to find ways not only to protect everyone from one disease but to identify impersonalized strategies that can protect against both aging and multiple diseases. Based on our findings that starved yeast were protected against a wide variety of toxins and that this protection was negatively regulated by oncogene orthologs, we hypothesized that starvation conditions would protect normal but not cancer cells from chemotherapy toxicity (Differential Stress Resistance). We later showed that mice fasted prior to treatment became resistant to a wide variety of chemotherapy drugs and collected human clinical data indicating that fasting may protect cancer patients undergoing chemotherapy. Based on the knowledge that mutations such as those found in cancer cells are expected to be deleterious to cells, particularly under extreme environments, we showed that yeast expressing an activated form of Ras became very sensitive to chemotherapy when starved (Differential Stress Sensitization). We later confirmed these effects in mice by showing that fasting combined with chemotherapy but not each alone can lead to 40-60% cancer free survival in a variety of cancer models. 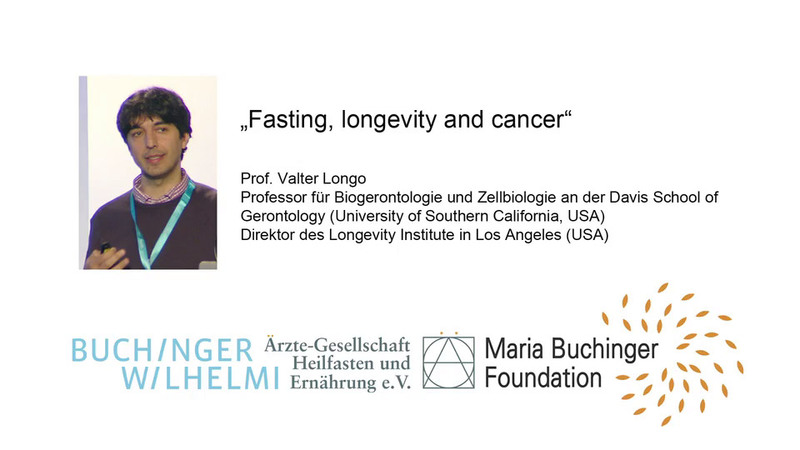 Data from our laboratory also indicates that the protective effects of fasting have a much wider role in delaying aging and preventing age-related loss of function and diseases. Taken together these results suggest that prolonged fasting has the potential to protect patients from chemotherapy toxicity while increasing the efficacy of the treatment.